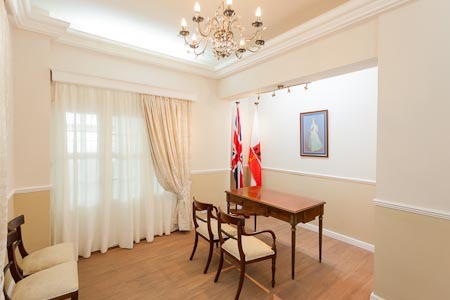 Get married at the Gibraltar Registry office. Since the swinging 60’s Gibraltar’s registry office has been the secret destination for the rich and famous, wanting minimal fuss for the pragmatic and cost conscious. This is a simple get it done day out. What you have to do, when you arrive in Gibraltar, is meet the Commissioner of Oaths at the appointed time who takes care of the paperwork. With these in hand you must appear at the registry office in person and then the rest of the day is yours. If you have already booked a date in with the Gibraltar Registry office, and have got bogged down with the legal documentation the Mediterranean Weddings Elope package still applies to the assistance and includes all legal fees. No extra costs occur, unless you choose any of our extra services. Our ‘Elope Package’is the basic element of the marriage, but if you prefer to get married at a different location, choose from one of our stunning venues. The simplicity and flexibility a registry office wedding gives you. Photo tour around the Rock’s famous landmarks, followed by a celebratory lunch reception at our Queensway Quay Marina or at the glamorous 5 star Yacht Hotel in Ocean Village Marina. 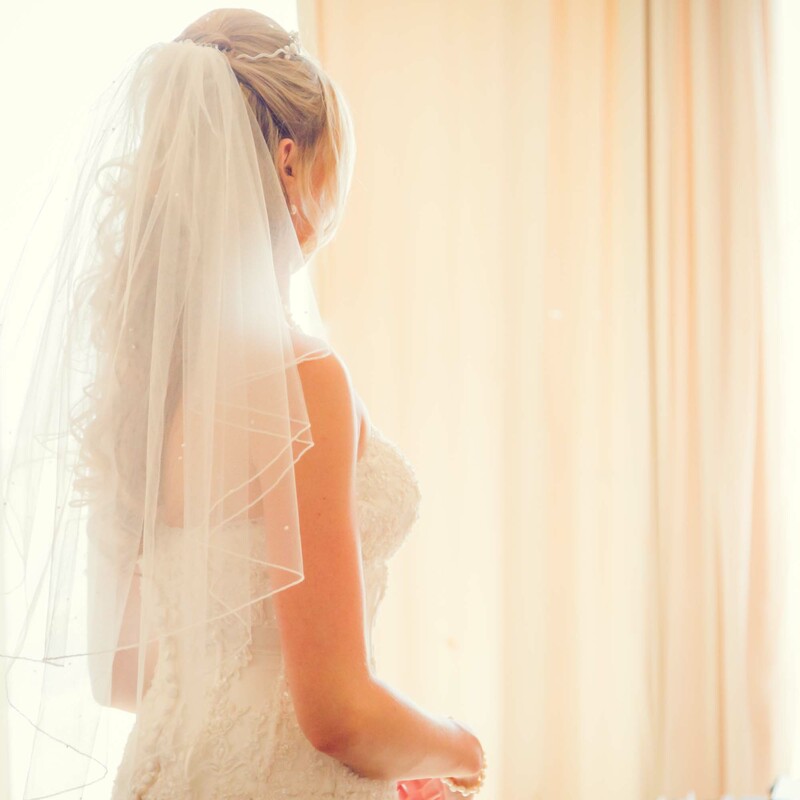 Get legally married in Gibraltar, followed by a blessing in Spain, and celebrate with a lavish reception at one of Spain’s many venue choices! Ideal for groups of 20 and over! Let us personally tailor make….